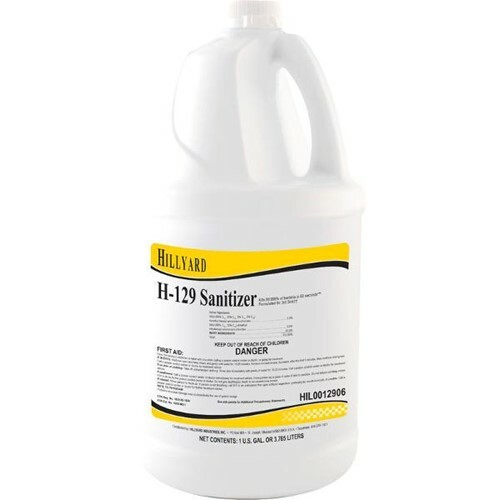 Concentrated sanitizer/deodorizer formulated especially for food contact surfaces. Ideal for sanitizing food utensils, countertops, drinking glasses, dishes, silverware and refrigerated storage and display equipment. Approved for all surfaces in federally inspected meat and poultry establishments.